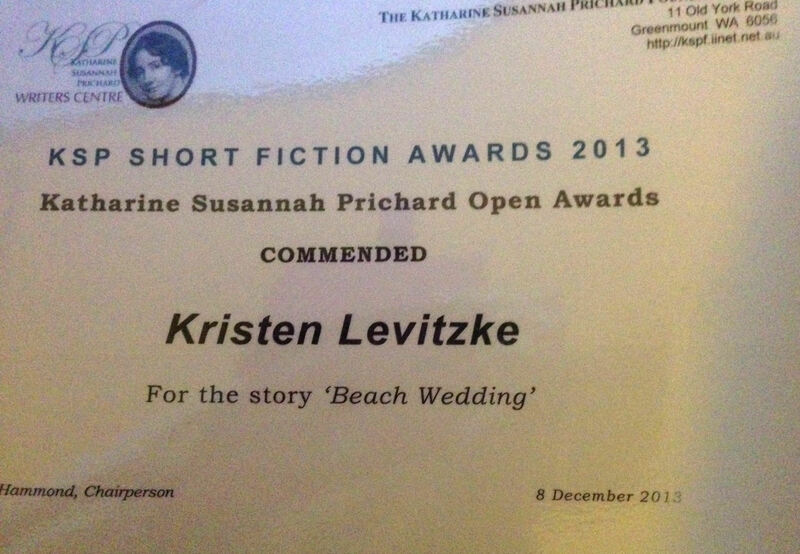 This time of year is hard to navigate at times and congrats again on your ‘Commended’ for ‘Beach Wedding’ — it is indeed a great story. It was my pleasure to come along as one of your ‘groupies’ (and for Glen) — I’m very proud! And I thoroughly enjoyed the afternoon! I love your mission statement — I like the idea of even just ten minutes of writing per day and I should make a similar commitment. Actually, I need to make a commitment to less ‘internet writing’ per day. If I worked on my writing, instead of pfaffing around on the internet, I would have three novels by now! Keep up the good work and the good writing and I’m so looking forward to next year’s meetings of our little group. 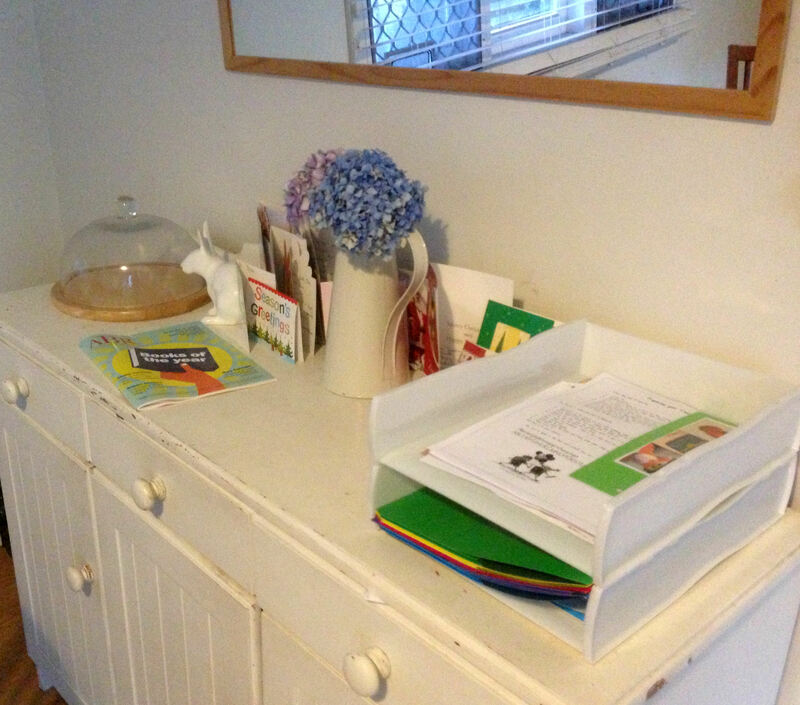 Thanks, Amanda and Louise! We’re off to Melbourne on Tuesday, so my Mission Statement will be in effect as of 1st of January!